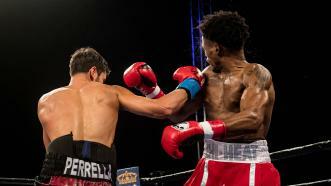 Prospect Bryant Perrella won a unanimous decision over Breidis Prescott. 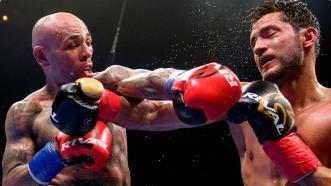 Former world champion Luis Collazo (38-7, 20 KOs) earned a majority decision victory over Bryant Perrella (15-2, 13 KOs) in their 10-round welterweight showdown. 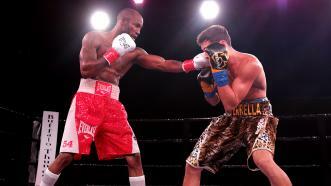 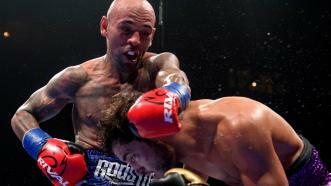 Yordenis Ugas used his powerful right hand to punish previously unbeaten Bryant Perrella, winning by fourth-round TKO. 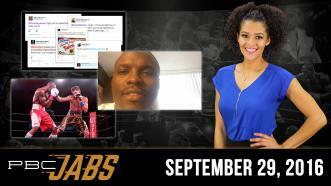 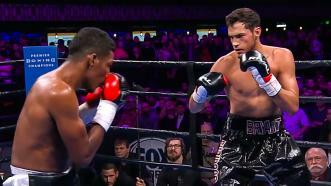 In this episode of PBC Jabs, a couple of boxers take their punches from the ring to social media, former middleweight champion Peter Quillin checks in and we look back at our latest Toe-to-Toe Tuesdays show on Fox Sports 1. 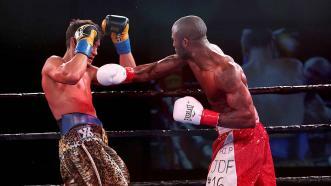 Yordenis Ugas pummeled previously unbeaten Bryant Perrella, scoring knockdowns in the first and final rounds en route to a fourth-round TKO win.